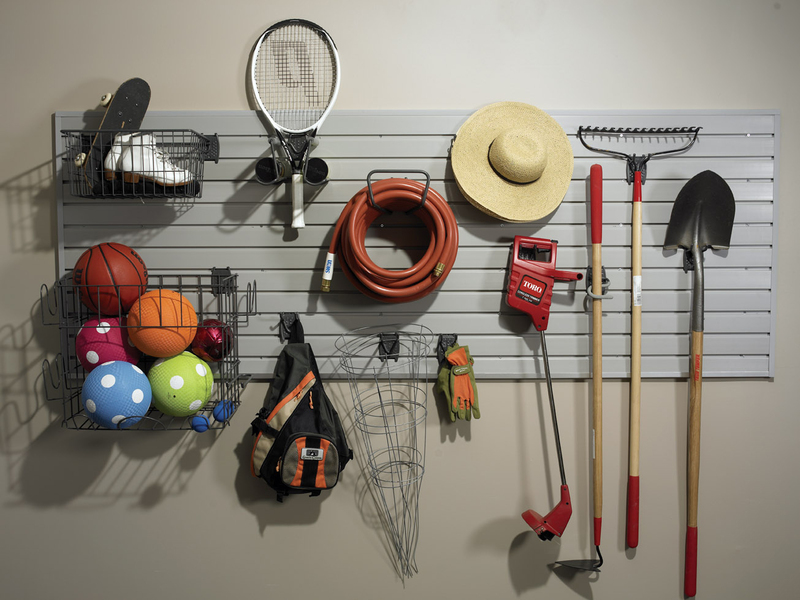 With the right storage solutions, a cluttered garage can be a thing of the past. At McCloset, we know that every inch of storage space you can get is going to be a big help in the overall convenience and feel of your home. The garage is an often overlooked space that can really add quite a bit of storage to your house when using some well designed storage options. The garage is not just for cars and tools anymore. It embodies prime storage space in your home. 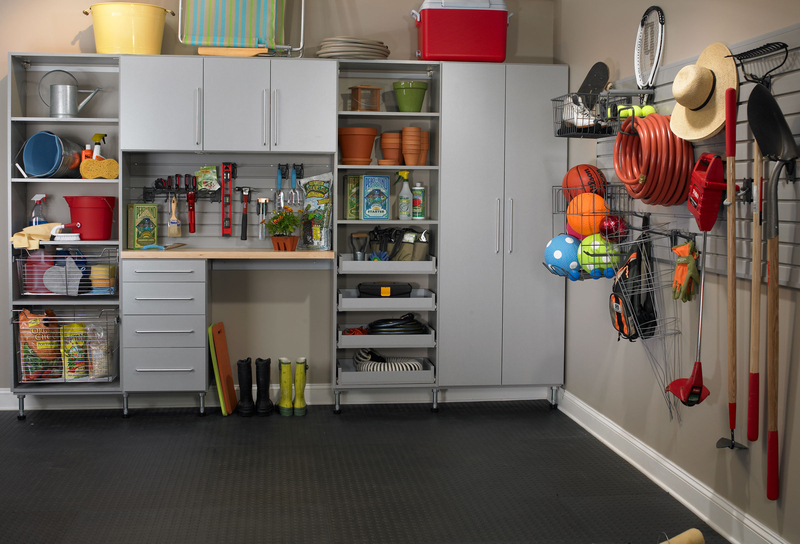 The garage has so many different uses than just a home for your automobile, it is a work space, a home gym, and has the space for a lot of storage. We know that storage space is often at a minimum, because of that we can craft the perfect garage for you and your family. Whether a small one car garage made into to the perfect man cave or a large multi-car space transformed for multiple uses, we will design the perfect garage that suits your lifestyle. Our designers will work with you to develop the ideal storage solution that works for you in terms of shelving and cabinets. Your designer will get a sense of your personal style and craft a design out of your style, sizing of your space and most importantly the needs of your family activities.